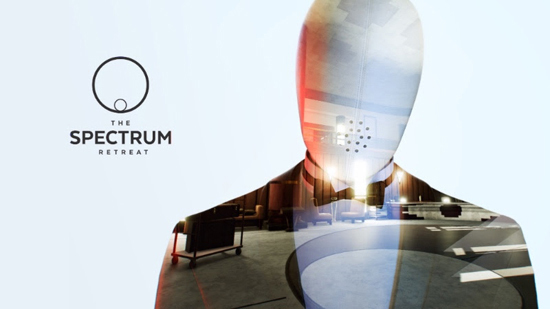 BAFTA Young Game Designer winner, Dan Smith, and publisher, Ripstone Games, are proud to share the release date for The Spectrum Retreat for PlayStation 4, Xbox One and PC. “I can’t wait for people to finally play The Spectrum Retreat now that we’re only a few weeks away from launch,” said Dan Smith, Designer of The Spectrum Retreat. “The game has been a part of my life for the last five years and to get to this stage is hugely exciting. I’m really proud of the game, and working with Ripstone I’ve been able to create something that looks and plays great, with an intriguing story and new mechanics."